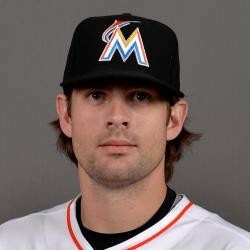 Miami Marlins right hander Aaron Crow will have Tommy John Surgery performed in New York on Wednesday. The surgery will be performed by Dr. David Altchek. Crow was acquired from Kansas City in the offseason and was likely going to work in middle relief for the Marlins. He will miss all of 2015 and likely some of 2016 as well. Crow was a somewhat interesting piece years ago, but can now be ignored in all fantasy formats.